Veganism is enjoying a renaissance! Plant based foods, meatless menus and dairy free alternatives continue to take centre stage in top restaurants across the UK, especially ahead of World Vegan Day on Wednesday 1 November. 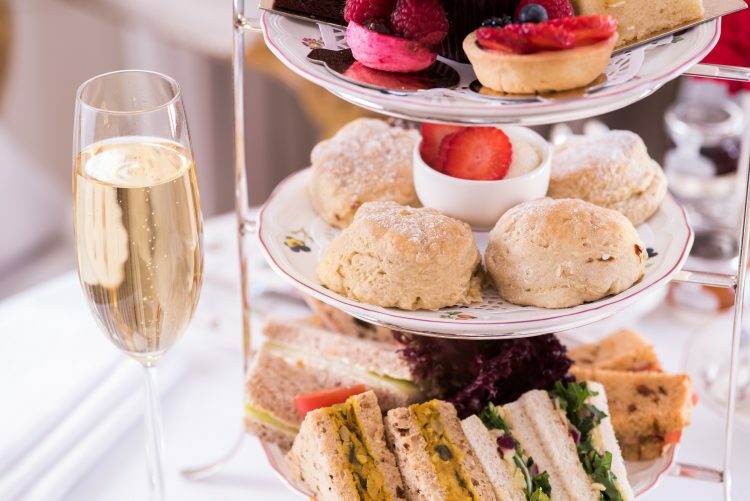 Nestled in the heart of Knightsbridge, the five-star Egerton House Hotel has reinvented an English tradition with its vastly popular Vegan Afternoon Tea. The menu’s freshly cut sandwiches feature vegan fillings such as grilled vegetables, guacamole and rocket, chickpea-coronation, cucumber and margarine and tomato and olive tapenade on sun-dried tomato bread. And of course, afternoon tea wouldn’t be complete without freshly home baked vegan scones. Both plain and fruit vegan scones are available and served with a selection of preserves. 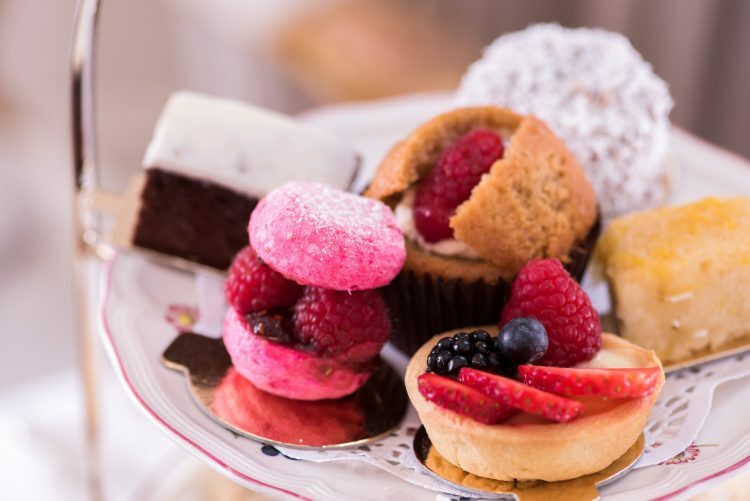 The Egerton also offers a Vegetarian and Gluten Free Afternoon Tea featuring all the traditional sweet and savoury treats. 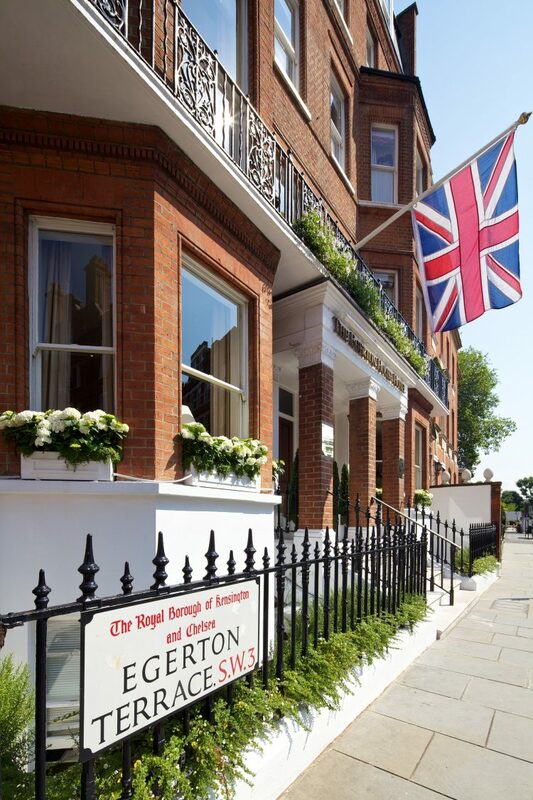 Situated in exclusive Knightsbridge, The Egerton House Hotel is a five star family run boutique hotel feels more like a homely private residence. 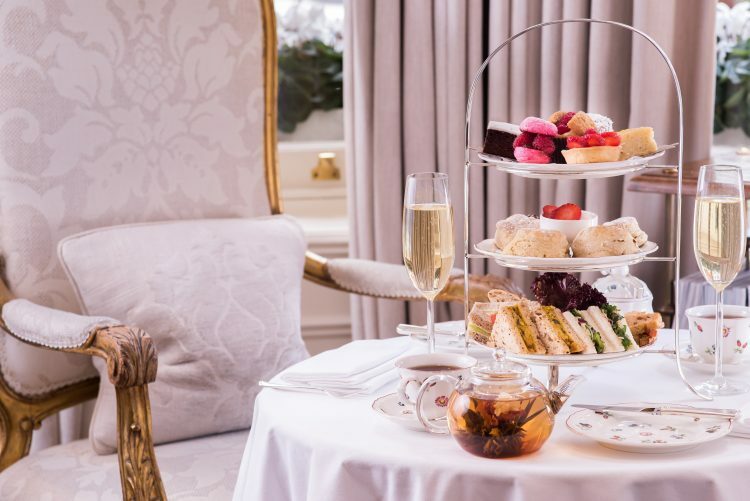 Discover immaculate attention to detail and impeccable service at every turn, with 28 beautiful rooms and a warm and inviting lounge and bar, perfect for indulging in Afternoon Tea. The Egerton is enviably situated on the doorstep of major attractions including The Victoria and Albert Museum, Natural History and Science Museums and The Royal Albert Hall.